LIANCHAO FUTURE TECHNOLOGY CO.,LTD. is one of exporters of Industrial and Video Surveillance Products in China. 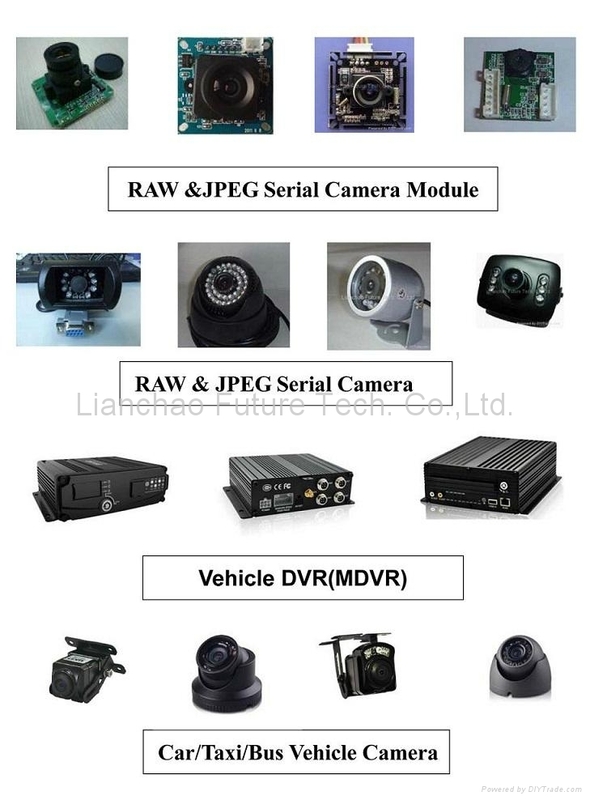 Based on the plentiful experience on Security camera and system, we have developed a wide range of JPEG Camera,camera module, Box cameras,IR waterproof cameras,Dome cameras,Miniature cameras, Underwater cameras, Bullet cameras, Wireless cameras and receivers ,Car Rear Vision cameras,Digital Video Recorder and Video Card Series and other digital products. We commit ourselves to the enterprise culture of outstanding quality, sincere service, learn the strongpoint from others modestly, cooperate carefully and manage the tenet of big market and aboard combine. We’ve gotten the large achievement in video monitoring filed. Our company would do contribution for the progress of constructive security industry and development of nation economy. We have found the global after sale service to provide the comprehensive service for all the users. And we commit ourselves to quality, service and price in the market, providing perfect service before sale, and good after-sale service. Keep quick and convenient service. Win to win between customers and us is our concept.